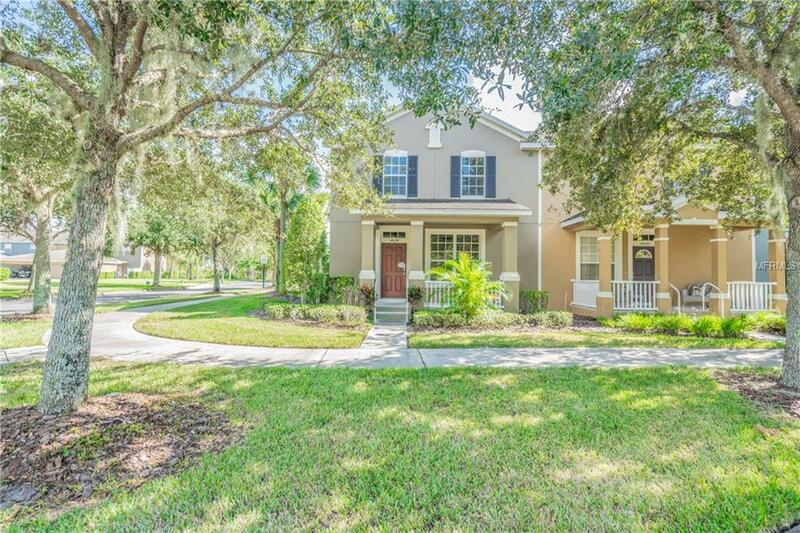 Beautiful 3 bedroom corner townhome unit with 2 car garage in Summerport neighborhood. Living room off entry opens to dining area and kitchen. Durable tile floor in main traffic areas. Neutral 2 tone paint throughout. Kitchen showcases new stainless steel appliances and pantry. Newly carpeted bedrooms. 2nd floor master bedroom includes en-suite bathroom with walk in closet. Partially enclosed brick patio off unit would be great spot to enjoy your morning coffee and start the day. Lovely community features mature landscaping, pool, park, community lake, walking paths, tennis courts, and clubhouse. A must see!! Come live, play, and enjoy life! !